Get Your Tickets to the Irish Tatler Spa Awards 2018! The Irish Tatler Spa Award Tickets Are Now On Sale! The Irish Tatler Spa Awards are back with a bang. Join us for the only national celebration of Ireland’s best spa and wellness destinations. The Irish Tatler Spa Awards set industry benchmarks in quality, aiming to encourage and celebrate excellence in Irish spa services and treatments, up and down the country. Irish Tatler recognises and commends luxury, innovation and attention-to-detail across several categories, including ‘Best Overall Treatment’, ‘Best Spa Therapist’, ‘Reader’s Choice – as Voted by Irish Tatler readers’, and the coveted ‘Irish Tatler Spa of the Year’, with handpicked winners across each category. 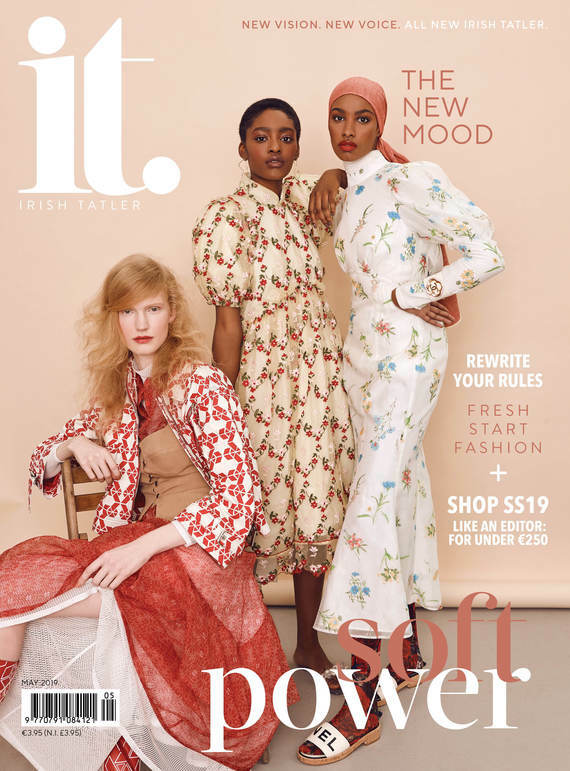 For further ticket sales enquiries or advertising opportunities in the November issue of Irish Tatler, please tel: +353 1 699 5421.